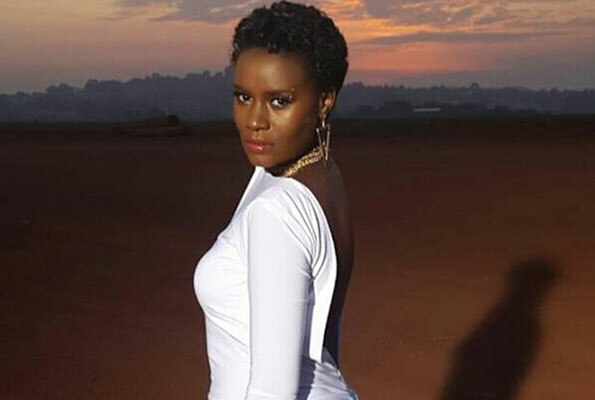 Could this be the end of Radio and Weasel? The rumour that Moze Radio and Weasel are separating has been making rounds since 2014 and looks like that moment may come to pass, that is if Radio accepts a deal from a Nigerian record label. News at our desk is that the G World Entertainment wants to sign the vocally talented musician but the condition is that he will be signed minus his other half Weasel. The label has previously signed artistes Kiss Daniel and Sugar Boy and they are now looking to cross into East Africa. Radio, has proved over time that he can sustain a solo music career, having successfully done songs such as Sweet Lady, Nkwagala and Neera. He also recorded a 12-track solo gospel album (Kilimanjaro) which he recorded at Swangz Avenue last year. G World Entertainment was founded by Festus Ehimare in 2007 and it specialises in Afrobeat, RnB, Reggae & Soul Music. It was initially focused on promoting musical talents but in 2013 they decided to switch to a record label, signing Kiss Daniel as their first artiste. 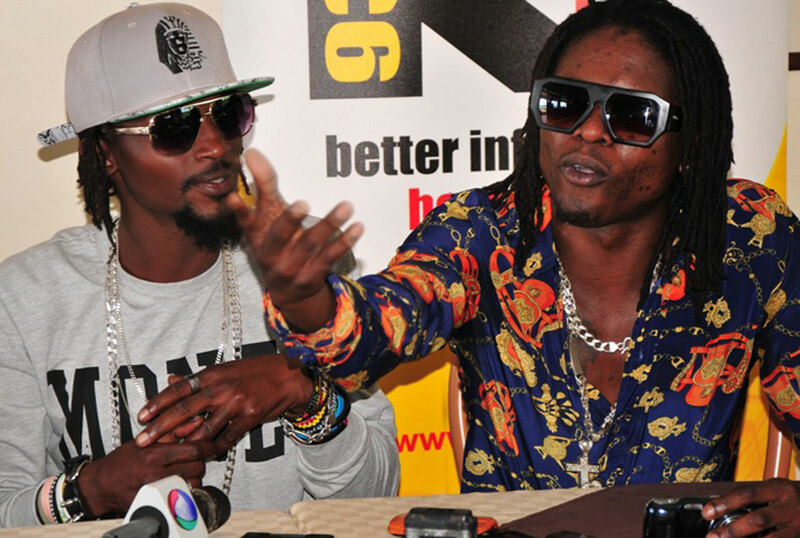 If Radio accepts the deal, it will be an end to the nine years of the Radio & Weasel duo.